Pharrell Williams is best known for his involvement with The Neptunes and N.E.R.D. but is also well known for his collaboration with other musicians like Daft Punk, Robin Thicke, and Gwen Stefani. 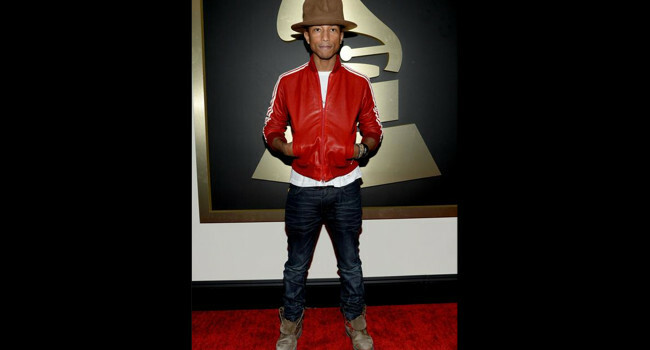 He’s also into fashion and made a statement during the 2014 Grammys with his homage to Canadian mounties.